It would have been a brave man to have backed United at the interval. 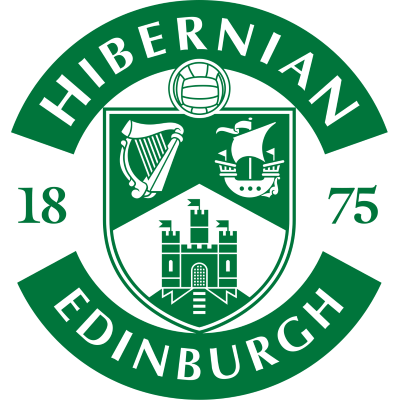 Hibs had taken a fourth minute lead when former United midfielder John O'Neil laid the ball perfectly into the path of Grant Brebner to fire home form just inside the box. But for the second time in a week, the Tangerines demonstrated their resilience, overcoming the loss of Charlie Miller early on, to stage an astonishing second half recovery. 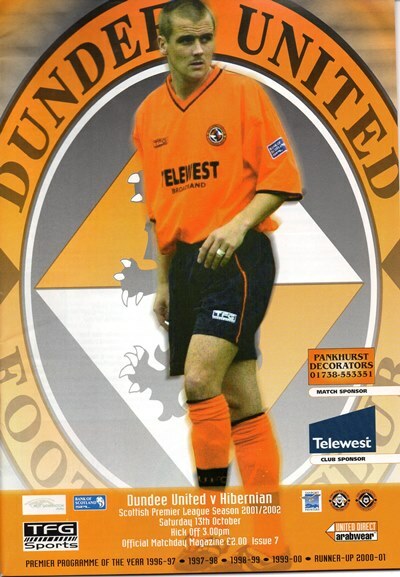 A typically opportunist goal by Jim Hamilton as he squeezed the ball home from a tight-angle brought United level. 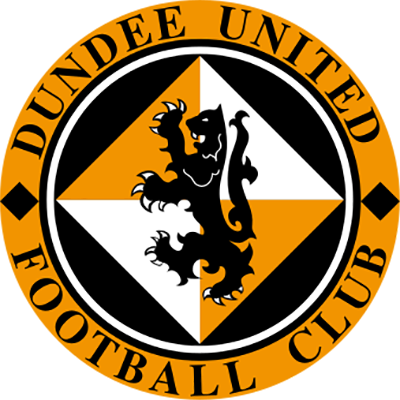 If the build up to Jim Hamilton's second was fortuitous as Sauzee played the ball into his path, the finish was nothing other than fabulous as he lobbed the ball home from 25-yards. Only an astonishing miss by former Tannadice favourite Craig Brewster prevented Hibs equalising, but Danny Griffin rattled home a free-kick from an acute angle late in the game to put the icing on the cake of a remarkable recovery.